Ferenc are Fra Soler and Maxi Ruiz. 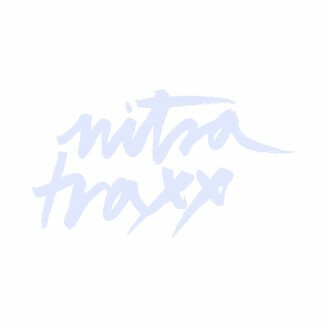 Based in Barcelona they are known for their releases on Kompakt, Nitsa Recordings and Nitsa Trax. Their new 12" "Pump it up" comes up with the original version and a remix by Lament.